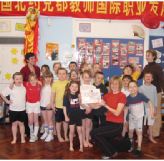 We are one of the country’s leading provider of Tai Chi classes, courses and training in the Corporate, Health and Education sectors. 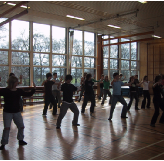 UK Tai Chi offers a variety of training based on the Chinese Arts of Tai Chi & Qigong. We are committed to delivering high quality, achievable and sustainable training to promote personal wellbeing and a healthy and active lifestyle. 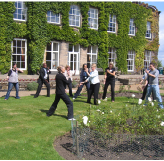 If you are new to TAI CHI, start reading here..
• Training in Tai Chi can have a positive effect on daily life by helping reduce stress, one of the most common causes of illness today. 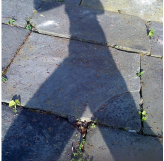 • Tai Chi can be as arduous as any Martial Art, developing personal discipline and increasing self-confidence. • Although Tai Chi was conceived as a Martial Art - this does not necessarily mean "physical" combat. 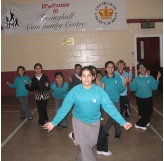 Tai Chi can be used to help us manage our every day battles with stress, poor health and our mind and egos. 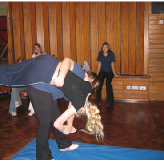 • Applying the principles help improve physical fitness, posture, balance and tensile strength. 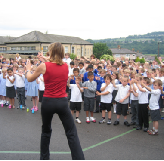 Breathing, co-ordination and mental well-being can also improve with regular practice.